Recently, an article was posted in my group, Thyroid Healing Journey, that insinuated the treatment of synthetic T4 medicine was the cause of an increase in lung cancer in thyroid patients. This of course piqued my interest to look into this and verify the legitimacy of the study. Levothyroxine treatment has been vilified in many thyroid communities and in some cases the situations that lead to a thyroid patient being unsatisfied with synthetic T4 is warranted. Reactions to any given medication by anyone is possible since we are chemically different, the fillers and dyes also can be problematic with some. That being said the very same is true with other patients with other forms of thyroid replacement and that includes different forms of synthetic T4, T3, compounded T4/T3 and NDT. How we differ chemically from one another dictates how we may or may not react to a given substance when it is consumed, applied topically or even inhaled. The purpose of this article to shed light on some recent research that is blaming the increase of lung cancer in the thyroid population on the amount of sales of T4 medication in Italy in 2009. What is oxidative stress? In the study, the population consisted of smokers and people that no longer smoked. Smoking in of itself is a risk of increased lung cancer. How did they tie the treatment of levothyroxine into this study? What they found in that study, was there was an increase in oxidative stress that increased the risk of lung cancer. The study suggested that the dose or state of the patient in a hyperthyroid state (over medication) was the cause of the oxidative stress. As a thyroid patient and a researcher this only opens up Pandora’s box. Naturally, I found many more studies that did research this very subject, but not just for increased risk for lung cancer, but all cancers and thyroid cancer. What is Oxidative Stress and how does it cause disease? Oxidative stress is damage to a cell through the oxidative process. Oxidation is a normal process – it naturally occurs at times in our body. Disturbances in the natural oxidation process. Free radicals that attract to another molecule in the body can result in toxic effects. The more free radicals in our system the more damage occurs- this is the aging process and can also lead to disease. In the studies, I found was a recent clinical trial done on a small group of Hashimotos patients. Smoking status or previous smoking status was not part of this study. Their findings from 2013-2016 was that Oxidative Stress was increased and antioxidant activity was decreased in an untreated state (i.e. overt hypothyroidism) and after 6 months on T4 treatment the oxidative stress decreased and the antioxidant status increased. Smoking alone is a reason for increased oxidation in the body. Smoking with thyroid disease increases the risk of lung cancer, not the treatment of T4 therapy. The symptoms listed above are signs of an oxidative state and which many thyroid patients experience on any kind of thyroid hormone replacement and any combination of thyroid hormone replacement. What do we do to prevent or decrease our personal risk of any kind of cancer? Pay attention to the symptoms of oxidative stress. 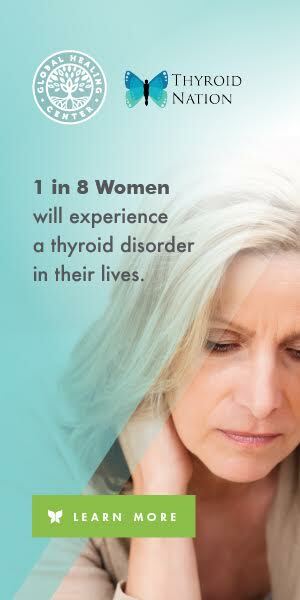 Call your doctor and get labs to check your thyroid levels to make sure you are not over or under-medicated. Do not stop taking your thyroid hormone or anti-thyroid medications, as non-treatment increases the oxidation process. Increase your intake of antioxidants. Real, fresh food is loaded in antioxidants. Stay up-to-date, get Essential Oil blend discounts, informative articles and stories that inspire, on all things thyroid! 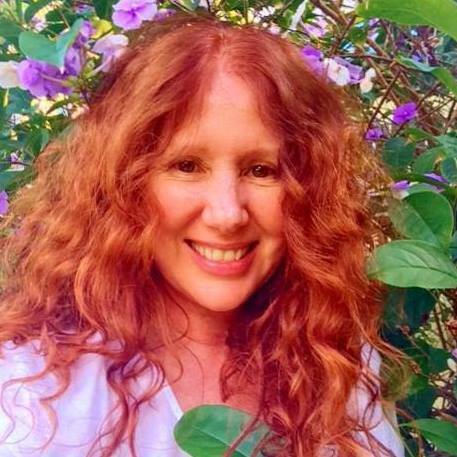 Raina Kranz, C.P.T. attended and is certified from the American College of Sports Medicine. She studied Kinesiology/Biomechanics. Living in Hollywood, Florida she is a full time personal trainer and coach. Find her at her website,Personal Fitness Training Florida. and wonderful online Facebook Group, Thyroid Discussion Group. Click to schedule an appointment or to learn more about Raina’s Customized Thyroid Exercise Training Program at Thyroid Trainer. PLEASE take a moment to ‘Like’ us on Facebook and follow us on Twitter and Pinterest. 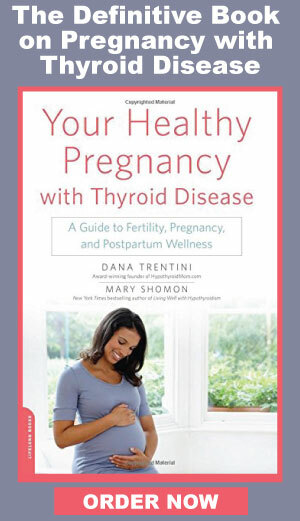 Listen to Thyroid Nation RADIO.